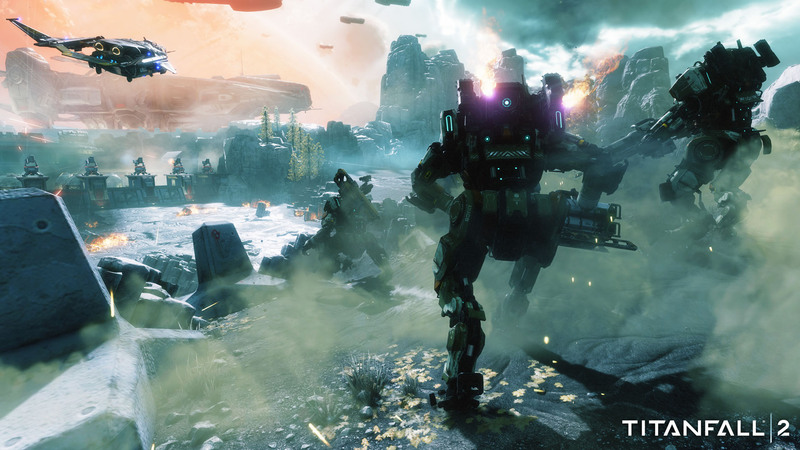 The two-weekend long technical test for Titanfall 2 kicks off this weekend, unless you're on PC. 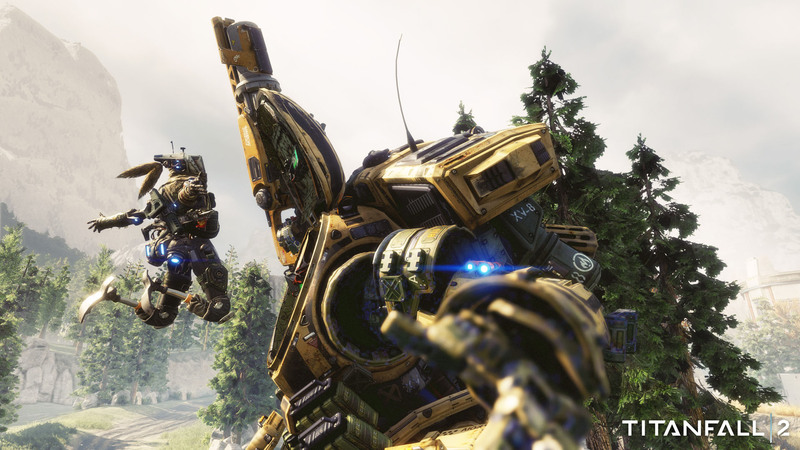 Yesterday we found out that the Titanfall 2 technical test wouldn't be coming to PC, but we still didn't know when it would start. 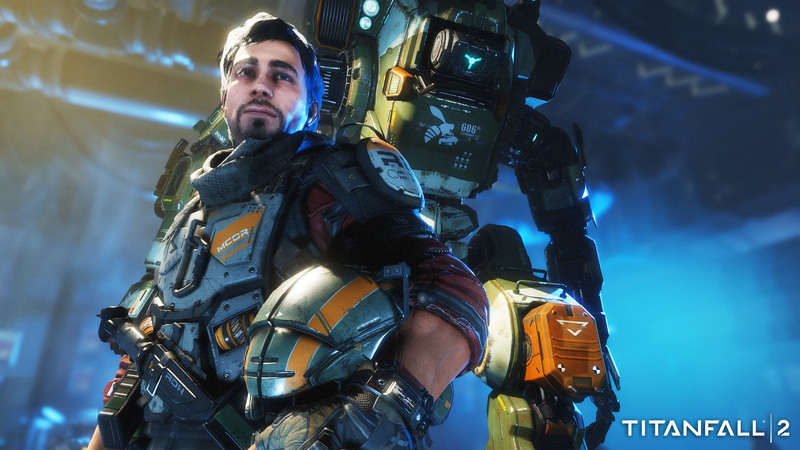 Today at Gamescom, Respawn revealed the dates, and the wait is almost over. 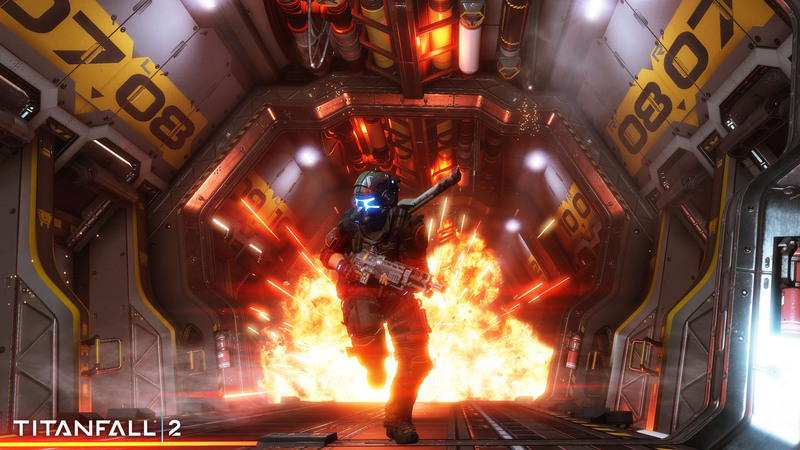 The Titanfall 2 technical test will span two weekends. The first begins this Friday, August 19 and runs through Sunday, August 21. The second weekend is August 26-28. There's a new trailer celebrating the upcoming test. If you're interested in taking part, you can get all the info on the tech test, as well as instructions for how to download on your console of choice, on the game's official site. If you're on PC, you'll just have to wait until the game launches on October 28.